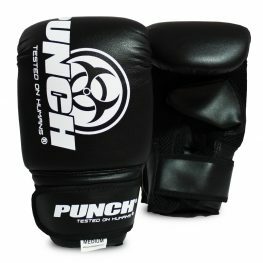 If you’re looking for kids boxing gloves online we have kids gloves available in 4 oz, 6 oz and 8 oz weight. 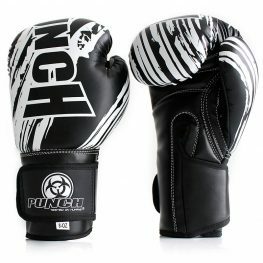 Our boxing gloves for kids can be purchased for either boys or girls of any age above around 6 years old. 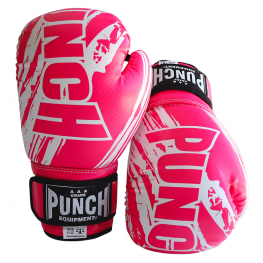 We have a wide range of colours available including; black, blue, red and hot pink. 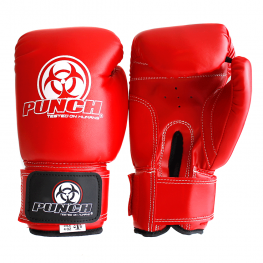 The gloves provide excellent wrist protection with a stretch, velcro wrist strap and attached thumb for extra safety.